Should you be excited about the new laptops with AMD Ryzen 5 3550H? AMD has been leaving no stone unturned to take on Intel Core processors and their efficiency. The new Ryzen 5 3550H is a case in point. 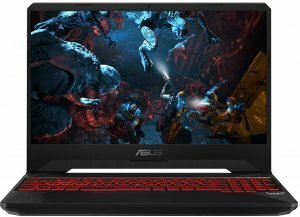 The processor has specifically been targeted at Intel Core i5-8300H and plans to cater to the budget category of gaming mainstream category of laptops typically priced under $1000. The AMD Ryzen 5 3550H is designed as the best option for the budget range of mainstream laptop gaming processors and specifically aimed at challenging the Intel Core i5 – 8300H. It is a quad-core processor and comes with a 35W TDP. So, this is not going to be in the thin and light fanless laptop category for sure. The CPU is an upgrade to the Ryzen 5 3500U with a few minor tweaks like increased TDP and faster clock speeds. The processor comes with AMD SenseMI technology (Precision Boost 2). The technology is AMDs own implementation for an accelerated performance with the aid of true machine intelligence. Access to FreeSync technology will make your processor completely stutter free. The processor is equipped with four Zen+ cores (8 threads) clocked at 2.1 – 3.7 GHz with a Radeon RX Vega 8 graphics card with 8 CUs (512 Shaders) clocked at up to 1400 MHz (extended). The processor supports DDR4-2400 memory. The processors were announced in January 2019. There are not many laptops that have the processor in its composition. 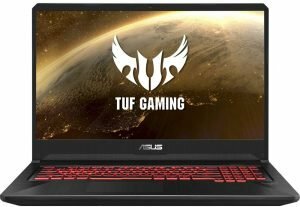 ASUS has actively been associated with AMD and has come up with the first laptop with the AMD Ryzen 5 3550H processor. It has released two major options with the processor. However, we would expect a few more versions being made available quite soon. But for the time being, we have two primary options that offer you the new processor that is aimed at gaming enthusiasts. 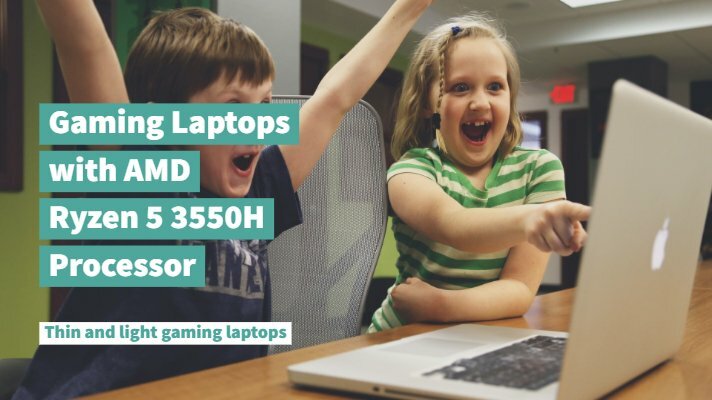 The laptop is aimed explicitly at gaming. Offering you an excellent design coupled with tough durability, you can experience a convenient experience with anti-dust cooling and a unique red backlit keyboard design. You have access to the NanoEdge design with thinner bezels. This will provide you clear viewing angles even from the extreme edges. It offers you an incredibly portable design that would suit you perfectly whether you are looking for work or school requirements. There are multiple I/O ports to accommodate all your external hardware peripherals. There is also an HDMI 2.0 compatibility. The Intel 802.11ac Wave 2 ensures an incredible 1.7 Gbps performance. The anti-dust cooling functionality should be one of the prime features of the laptop. It will drive away dust particles and other dirt through two dedicated channels. The computer offers you similar features and services as observed on the laptop above (FX505DY-ES51). The only difference you would find on the computer would be the 1 TB internal spindle based SATA based HDD storage space. The laptop comes with 15.6 inch Full HD IPS panel. The screen ratio reads 16:9 and a pixel density of 142 PPI. The battery life is quite average in most cases. 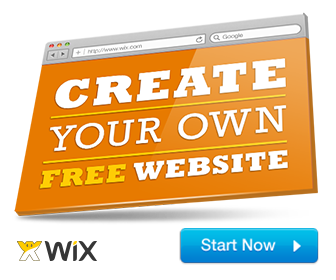 Typical web browsing time would range at around 4 hours. If you run the laptop entirely on the battery power, you would end up emptying it in just around one and a half hour. 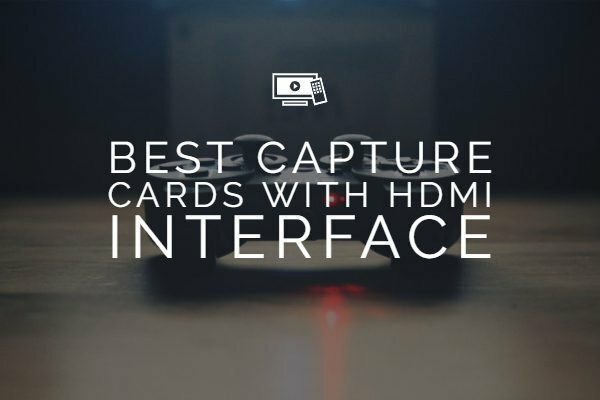 It should ideally be an excellent option as an all-around gaming device for those on a budget. The significant advantage that we would rate the product for is its extremely competitive price. You do not have access to a DVD player. So you will either need access to another external DVD device or opt for an ethernet connection for updating or installing the drivers initially. Compared to the ASUS FX505, you will find the new FX705DY as a slightly improved version. The TUF series is designed to be a budget alternative to the high-end ROG series. That would rightly explain the adoption of AMD Ryzen 5 3550H for the laptops. It should be the lightest 17-inch laptop you would ever find. This has more to do with its plastic build and thinner bezels. 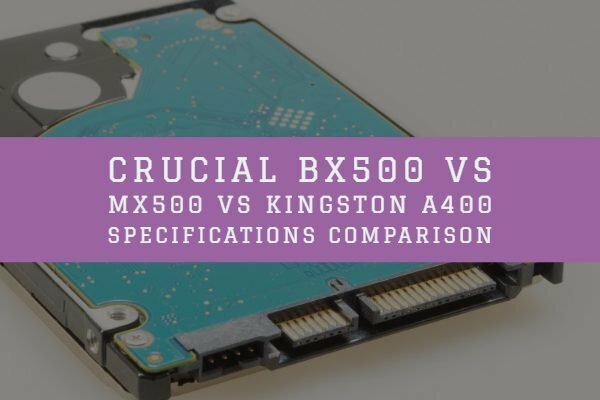 And yes, do not get confused with an FX505 as it looks the same in almost all aspects. The thin bezels would make it one of the formidable choices. ASUS is moving towards the bezel-less design as is evident with the new ROG series that has adopted the original model. You will have access to a full-blown keyboard experience with the red backlit keyboard. The keys sound a little softer but have a considerably good journey. The number of ports is impressive enough. You have a charging plug, an RJ45 and HDMI connectors, a USB Type-A 2.0 port, two USB Type-A 3.1 (Gen. 1) ports and a combo Audio jack. As for the display, you get a 17.3-inch screen with a resolution of 1920 x 1080 pixels. The aspect ratio of the screen reads 16:9 and a pixel density of 127 PPI. It could get overheated while gaming. Those were a few options available with the new Ryzen 5 3550H. As things stand as of now, there are no other laptops launched with the processor. Of course, we would expect a good number of options in the days ahead. 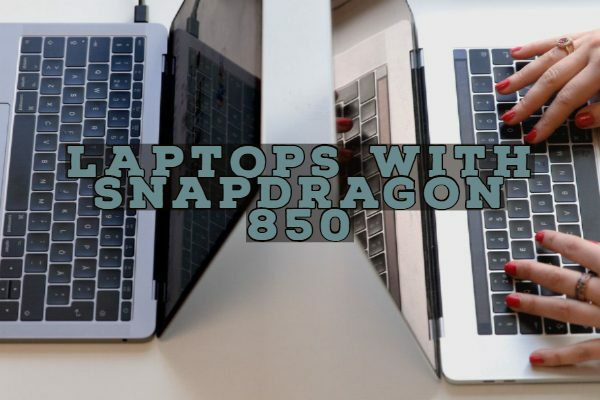 Do note that the laptops we have featured in this compilation come with different combinations. Asus also makes use of the Intel Core processor i5- 8300H designs under the same series along with the AMD Ryzen 5 3550H. Choose your laptop model and variant paying proper attention to the processor employed.